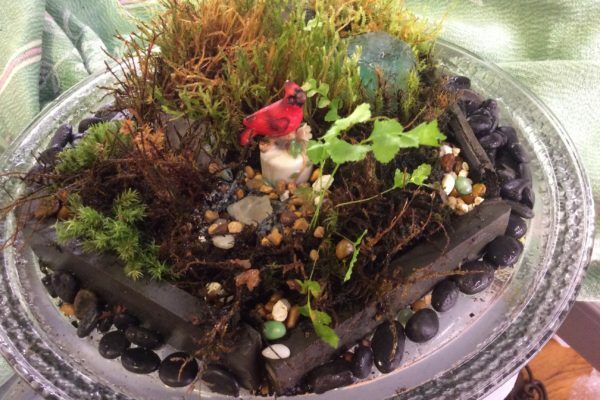 Ask About In Home Garden Classes! 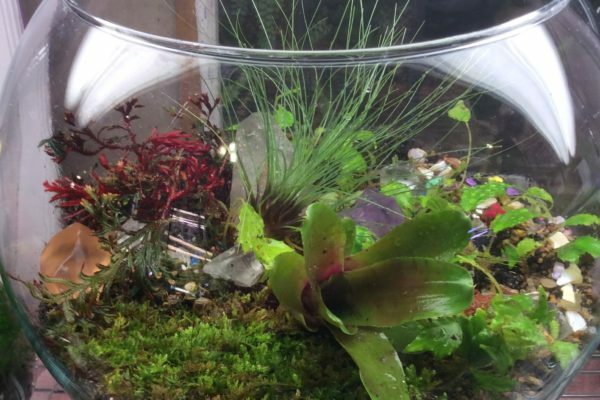 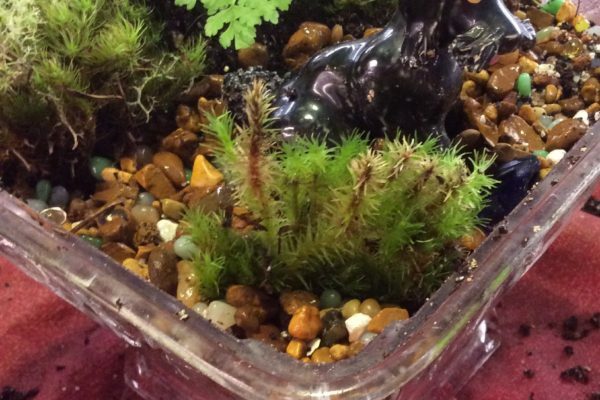 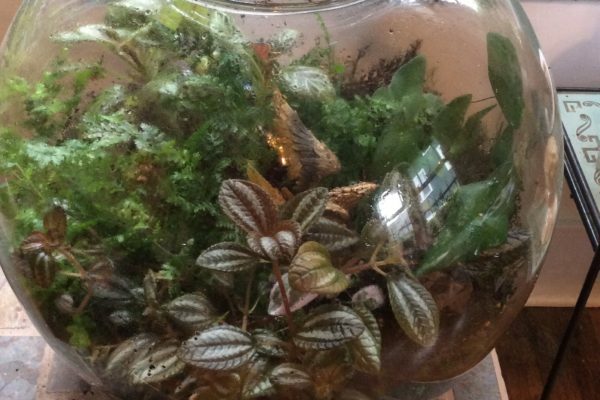 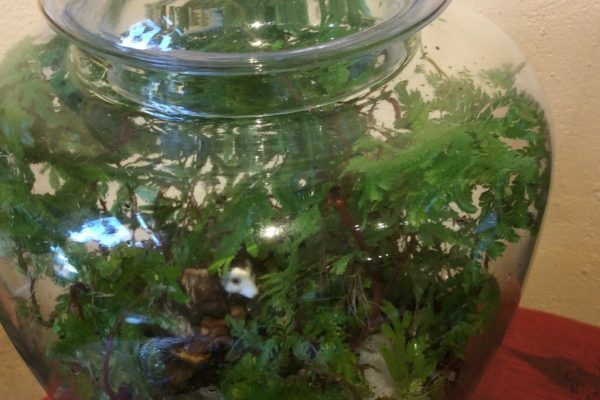 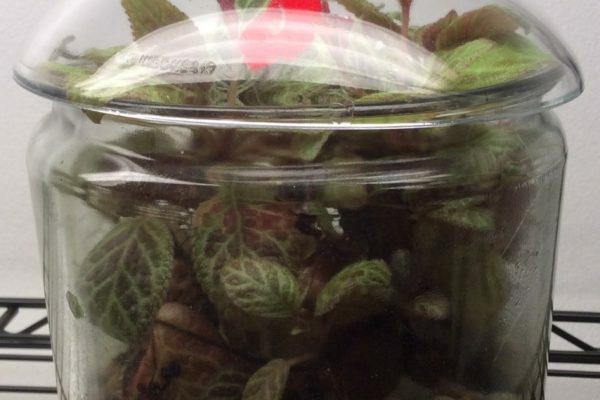 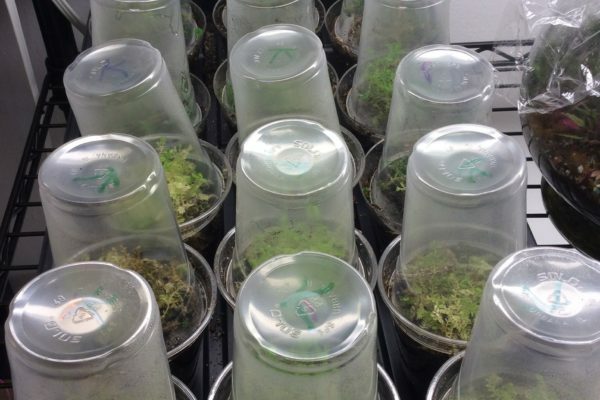 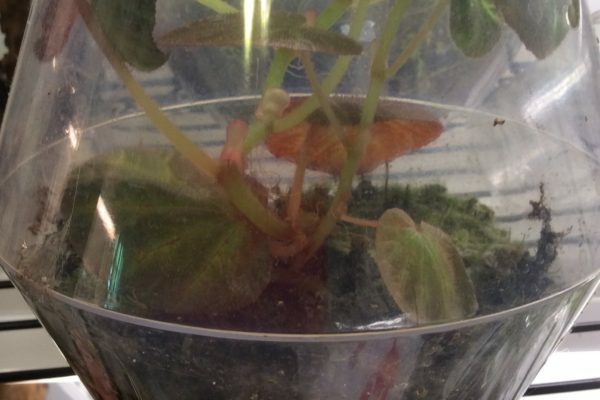 Last Week at Eclectic Eye – Terrariums for your Valentine! 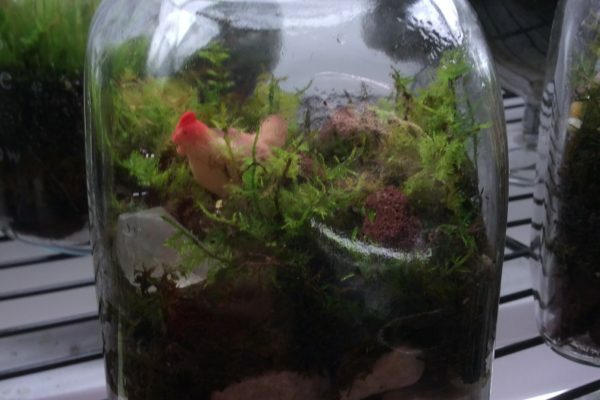 One More Week to View The Show at WKNO! 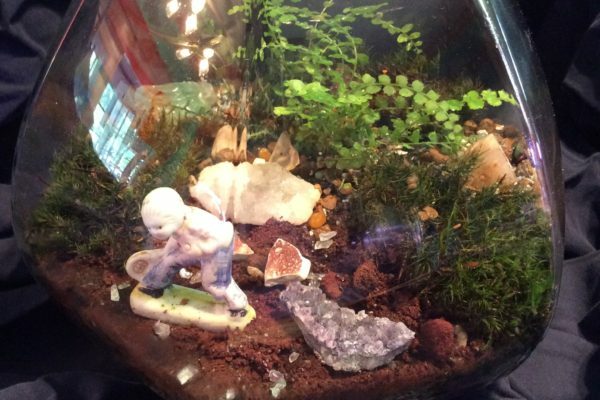 Check out this slideshow (link is below) of my show and sale at the Gallery Ten Ninety-One, open 9-430 Monday thru Friday at the WKNO Studios, 7151 Cherry Farms Road….